We have our pictures uploaded of some of the previous performances HERE. Please Contact us for Videos/Documentary/Rehearsals. Thank You! THE LINK BELOW IS OUT OF ORDER AT THE MOMENT, BUT IF YOU WOULD LIKE TO VIEW OTHER PICTURES CLICK HERE! This photo database contains the latest newsworthy photos. 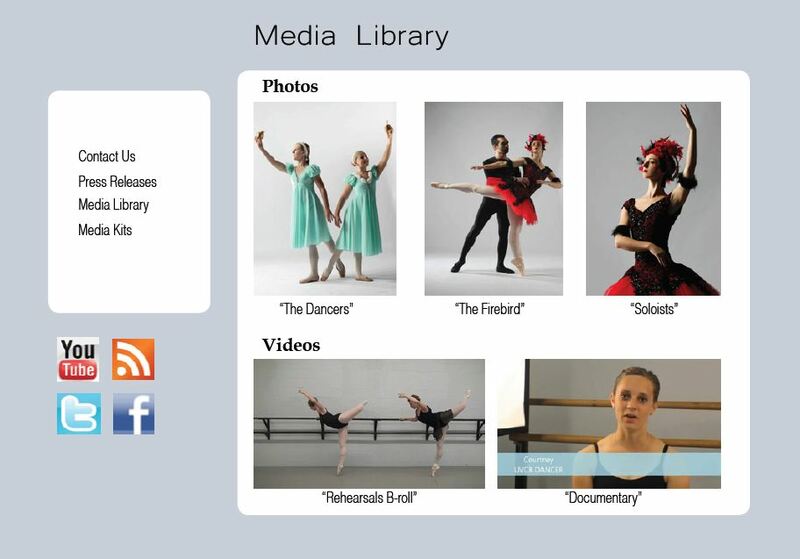 If you need access to more Utah Valley Civic Ballet photos, please e-mail utahvalleycivicballet@gmail.com with your first and last name, publication, company, e-mail address, phone number and how and when you plan on using the images.